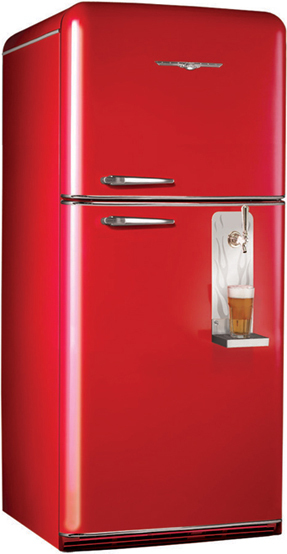 Wherever you put it, a Northstar fridge will be the coolest appliance you’ll ever own. 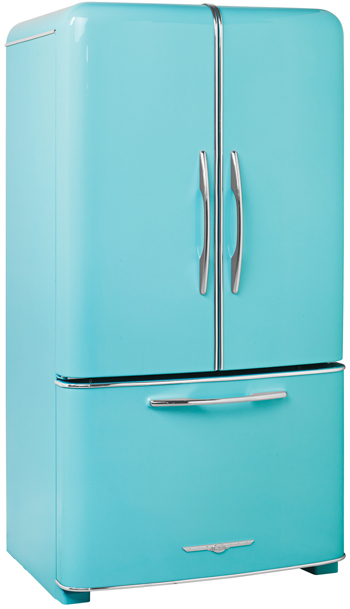 Northstar refrigerators come in six models and eight not-so-standard colors; or custom-color your fridge to match your décor, car, bike or school colors. Thirsty? Add the BrewMaster factory-installed draft kit! Northstar fridges are designed and assembled in North America.